True to EA’s word. UFC 3, (not to be confused with 2012’s UFC Undisputed 3), has been revealed in full today, and we got a new trailer, screenshots, cover athlete details and more. First off, the EA UFC 3 release date has been nailed down to February 2, 2018 for the PlayStation 4 and Xbox One. UFC 3’s cover athlete is none other than The Notorious, Connor McGregor. 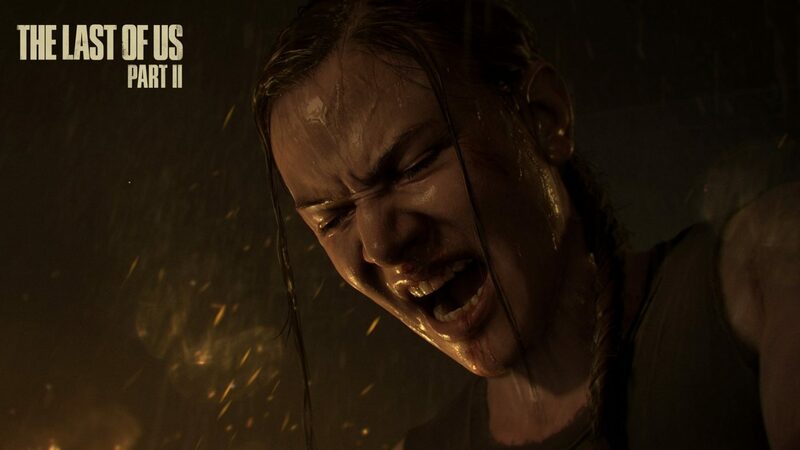 Check out the trailer below that’s said to use “in-game” graphics to see some of the action unfold. Over on EA’s official site for the game, the “Champions Edition” has been announced as well, and it offers players three days early access to the full game, 20 Premium Packs and more. 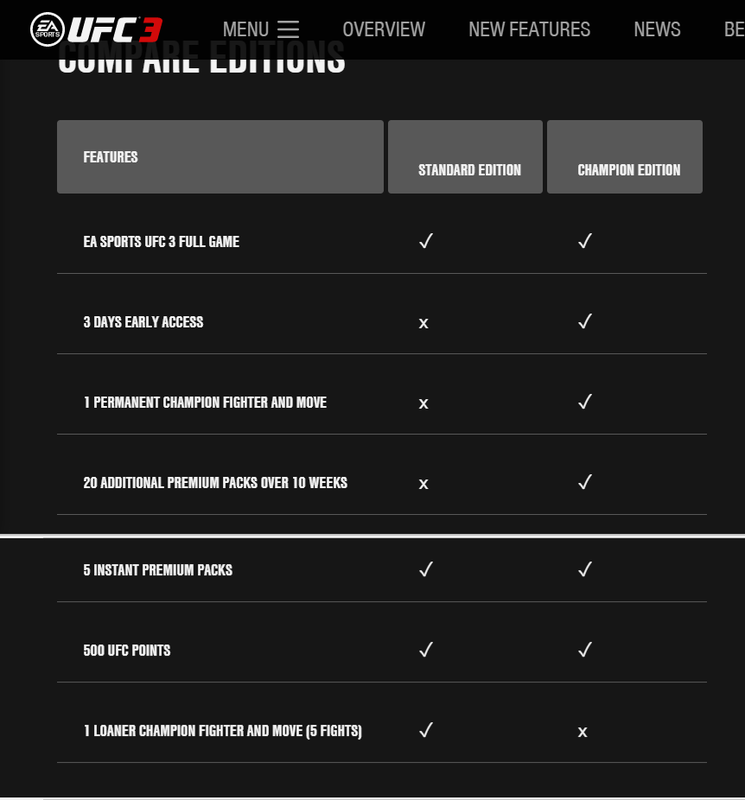 There’s a handy list below that compares the standard edition to the Champions one. There’s a lot more details announced for it including the tech used for the animations which EA calls “Real Player Motion” you can read about here. Confirmed modes for UFC 3 are G.O.A.T. 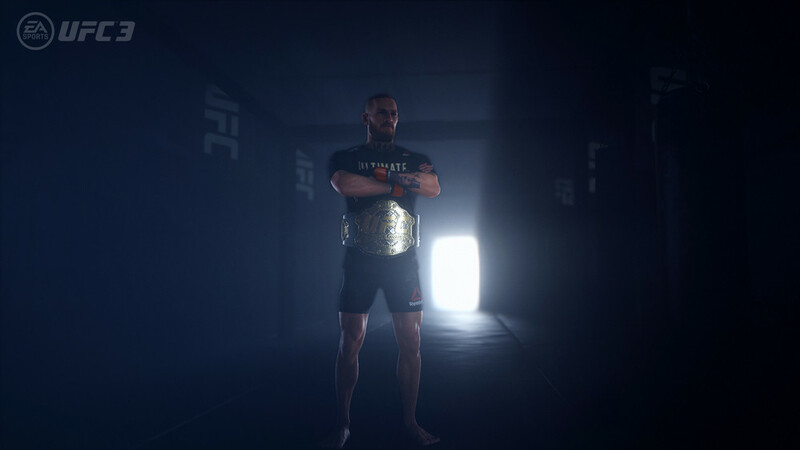 mode, that lets you experience being a UFC fighter “outside of the ring” meaning that you’ll be able to make promotional choices, build hype for your fights and more. (read more about the G.O.A.T. career mode here). There’s also a Tournament mode that lets players fight their friends in real time as well. Another new feature for UFC 3 is the inclusion of the Ultimate Team mode seen in other EA Sports games like Madden and FIFA. Read how it will play it out in UFC 3 straight from EA below. Collect and customize real UFC fighters like Conor McGregor and Anderson Silva to build the ultimate team. Bolster individual fighters, or your entire team, when you pair specific moves that grant boosts for a strategic advantage. Jump into new, dynamically updated Solo Challenges to improve your skills and unlock in-game rewards. In case you didn’t notice, the trailer above seems to confirm that UFC legends will be part of the roster! We see Rampage and Chuck Lidell square off like it was just yesterday. Hopefully, we’ll get a roster confirmation soon. UFC 3 is being developed by EA Vancouver and will be out this coming February 2, 2018 for the PS4 and Xbox One.